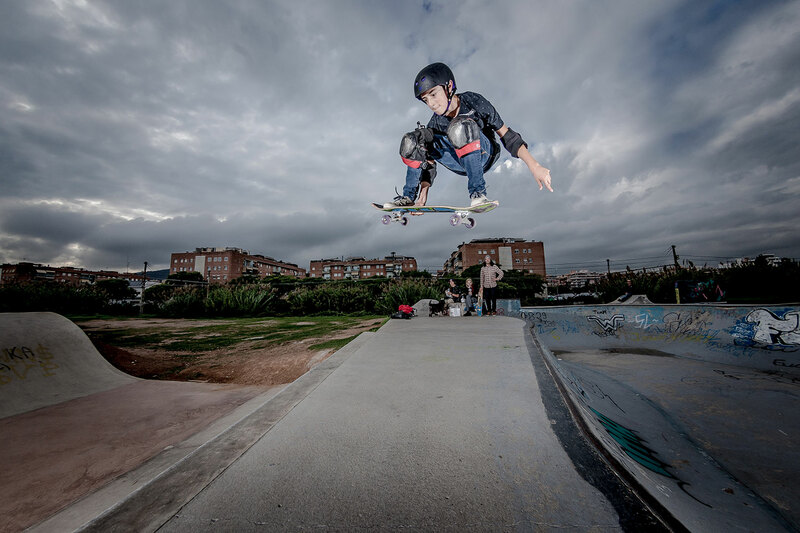 Project:The old Skatepark in Castelldefels is over a decade old, so the skaters con- tacted the Council asking for a renewal. 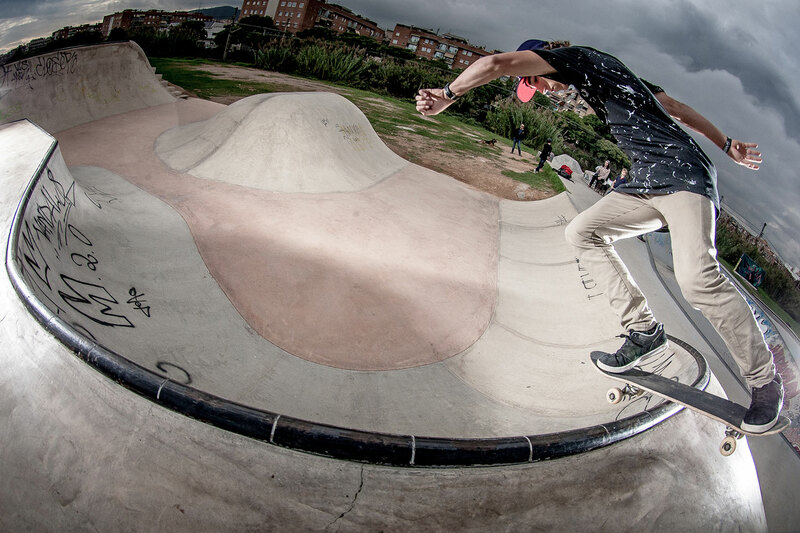 Therefore we worked with them to create an extension of the Skatepark of their liking. The new part of the Skatepark has a big doobie, a big quarterpipe, a curved quarterpipe, and a small quarterpipe. 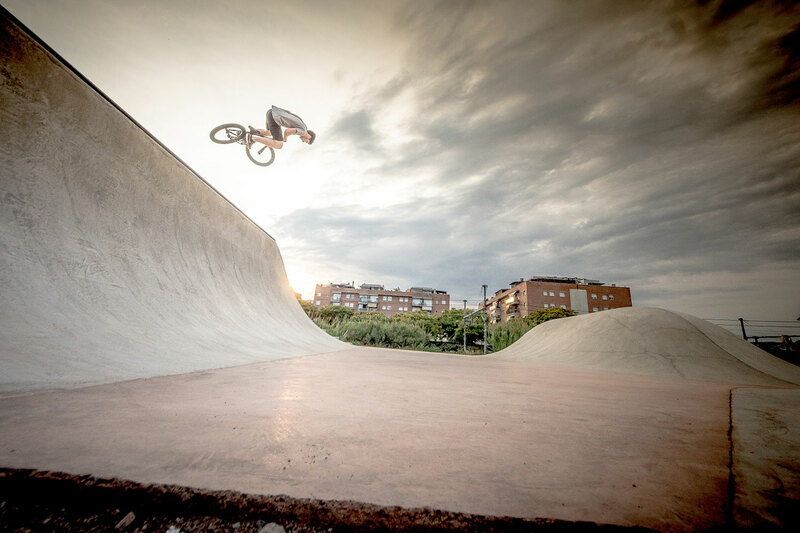 Location: Castelldefels, next to the shopping centre called Anec Blau. Barcelona, Spain. Client: Council of Castelldefels, Spain.